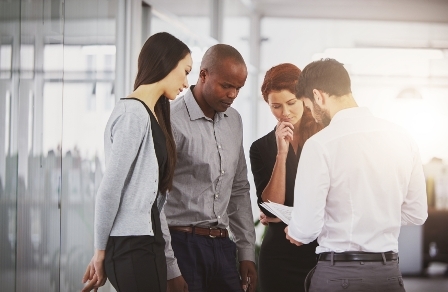 We’ve all heard the labels thrown around about the insurance industry – that it’s stuffy and old fashioned, a boys’ club and that it has no appeal to a more youthful generation. It has become widely viewed as a major problem for the industry –just how does it attract younger people? 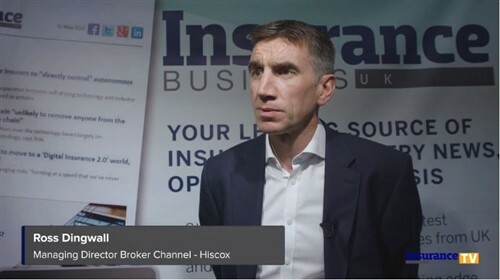 Many insurers and brokers are attempting to tackle the problem… and it’s one that Fraser Edmond, broker distribution director at Aviva, believes needs a more hands-on approach. “Aviva has a very well-known brand, that’s obvious,” he said, “and there’s no doubt that holds appeal to some young people. However, even without that brand I believe we would be attractive because of the steps we take – we’re active in reaching out to young people. In the minds of many, however, for millennials image is everything – so how can a broker or insurer actually break through that image barrier? “It goes without saying that we have an advantage over the average broker,” said Edmond. “Our name is out there – young people know about us from the Aviva Premiership, for example. “However, there are things that brokers can do to raise their profile. One of the big things we’ve done, for example, is create the Aviva Community Fund. We put up one million pounds last year. It is available to brokers to support causes up and down the country - their local charities - but more than that it gives them a chance to apply for funding and to build their reputation. The message from Edmond is clear – don’t rest on your laurels and be active in meeting young people and making your business look attractive.